I liked that the host was available to let us in and answer our questions. It was a good value. The location couldn't be better and the fee was right. 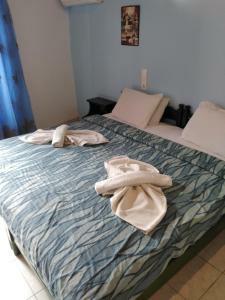 Very good firm mattress, very clean room, great location, good WiFi, nice host! 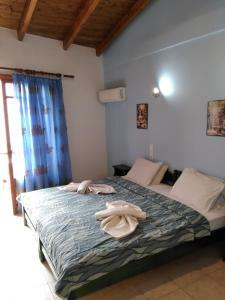 Location is superb, in the Venetian harbor, old town Chania, just steps away from all the fun, shops, and restaurants! Highly recommended for someone on budget! Great location, near shop and restaurant with perfect view. The location was really good. The room, although a little dark and musty, was neat and tidy. The couple who own the apartment were extremely helpful. It was great value for money. 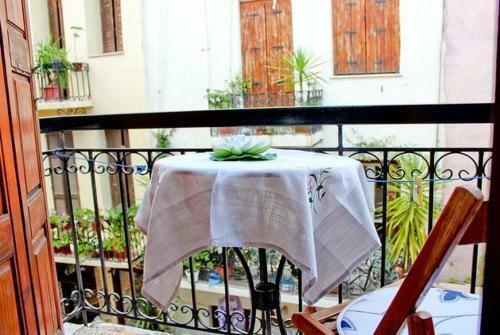 The room was nice, collocated in one of the best street of the amazing historical center of Chania. Nick and Georgia were very kind and helpfull. Fantastic experience! The host was great, and check in and check out were very smooth. 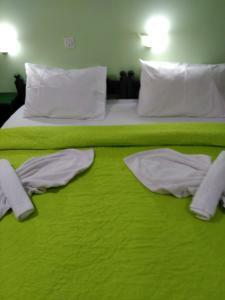 The accommodation was well catered and very clean. It was in an ideal location in the Venecian Harbor, surrounded by cafes and restaurants. Lock in a great price for Smaragdi – rated 8.4 by recent guests! Smaragdi is a historic 14th-century building centrally located in the Old Town of Chania just 150 feet from the Venetian Port. 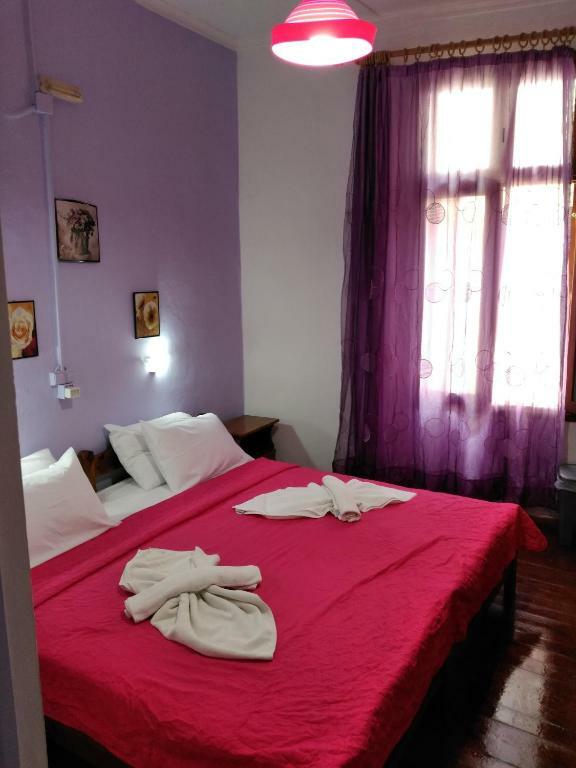 It features colorful rooms with air conditioning and views of the scenic street. All accommodations at the hotel Smaragdi include a TV and a private bathroom with shower and hairdryer. 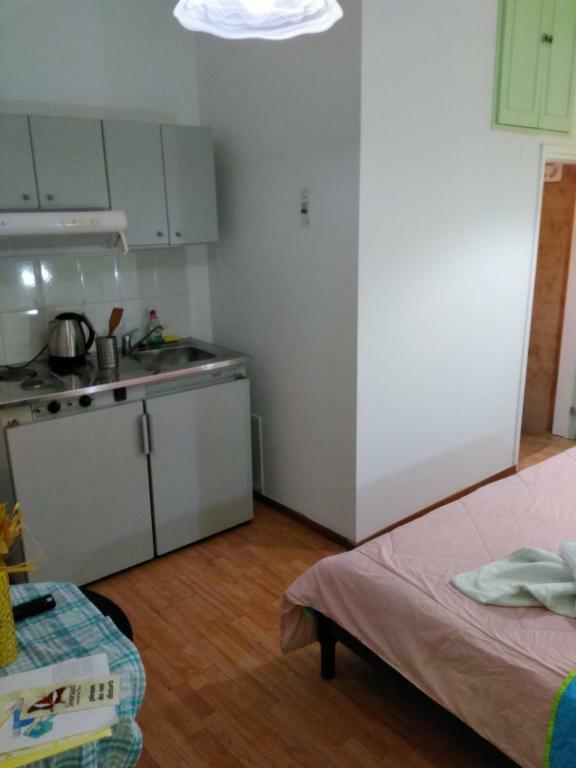 Some units feature furnished balconies while studios provide a kitchenette with a fridge and stove. Shops, bars and restaurants serving Cretan cuisine and are within a 3 minute walk from the property. The Archeological Museum of Chania is less than 1,000 feet away. Chania International Airport is 7.5 miles away. 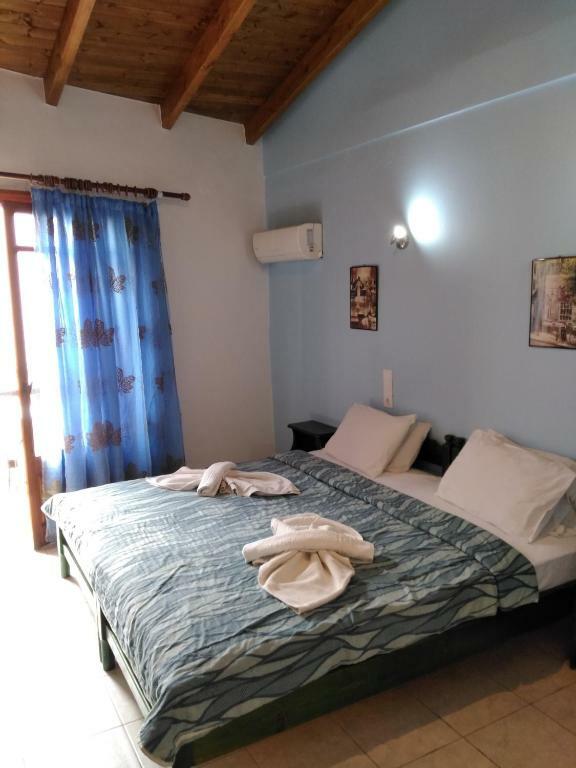 When would you like to stay at Smaragdi? Features air conditioning and a TV. 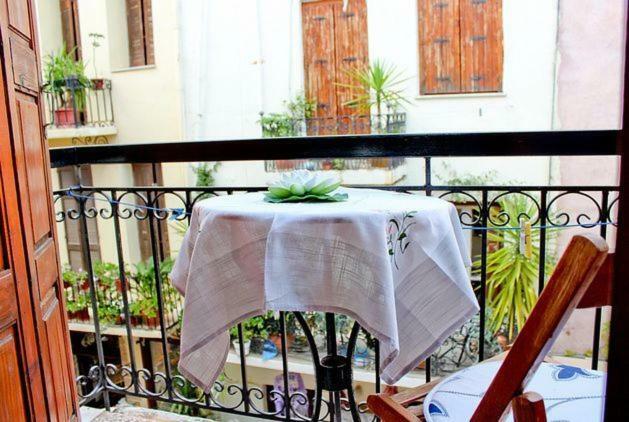 Overlooks a scenic, little street of Chania's Old Town. 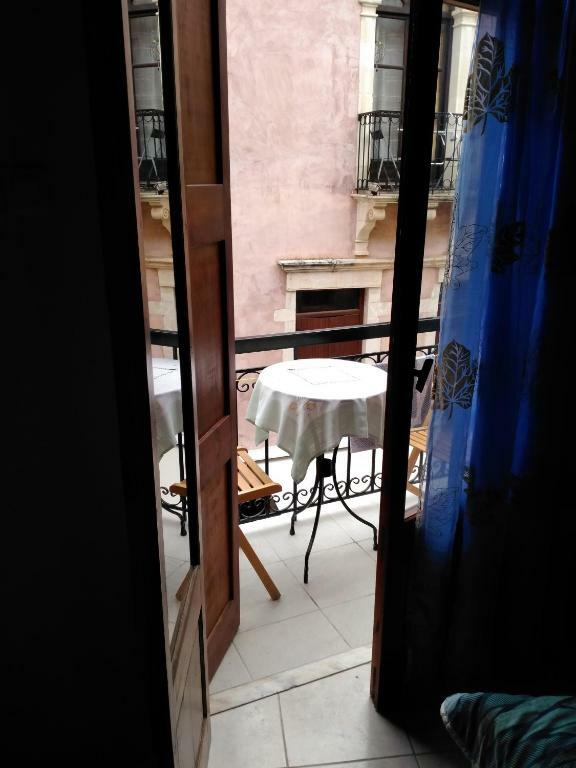 Some rooms have a furnished balcony. More spacious accommodations on the ground floor. 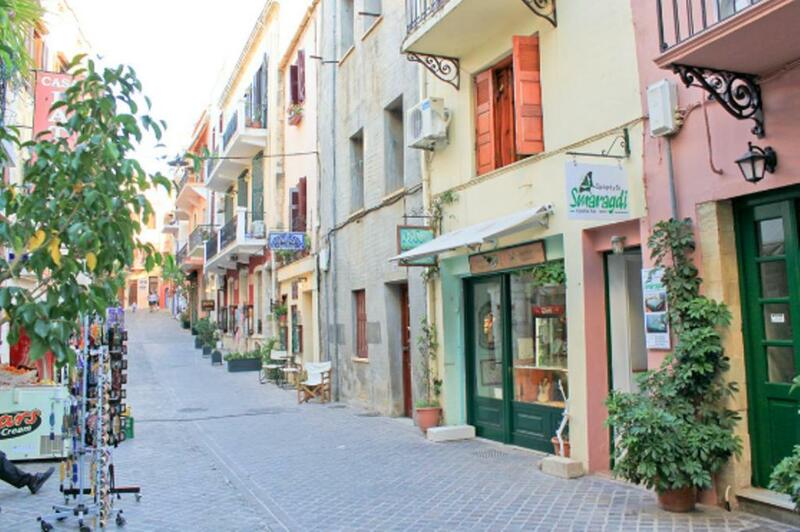 The studio opens out to a scenic street of Chania's Old Town. Includes a kitchenette with a fridge and cooking hobs. House Rules Smaragdi takes special requests – add in the next step! Smaragdi accepts these cards and reserves the right to temporarily hold an amount prior to arrival. Guests are requested to inform the hotel in advance of their estimated time of arrival. 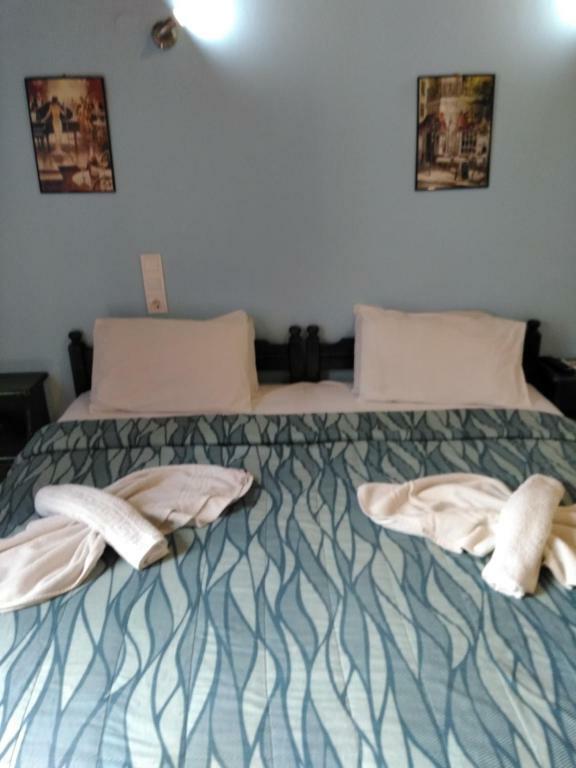 This can be noted in the Special Requests Box during booking or by contacting the hotel/property using the contact details found in the booking confirmation. A private taxi can be booked upon request for guests arriving at Chania or Heraklion airport or port. 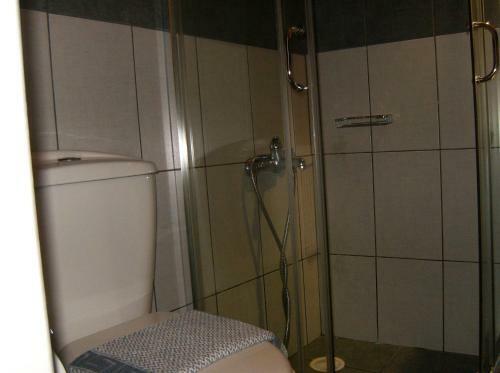 Guests are requested to inform the property in advance if they would like to make use of this service. Contact details can be found in the booking confirmation. 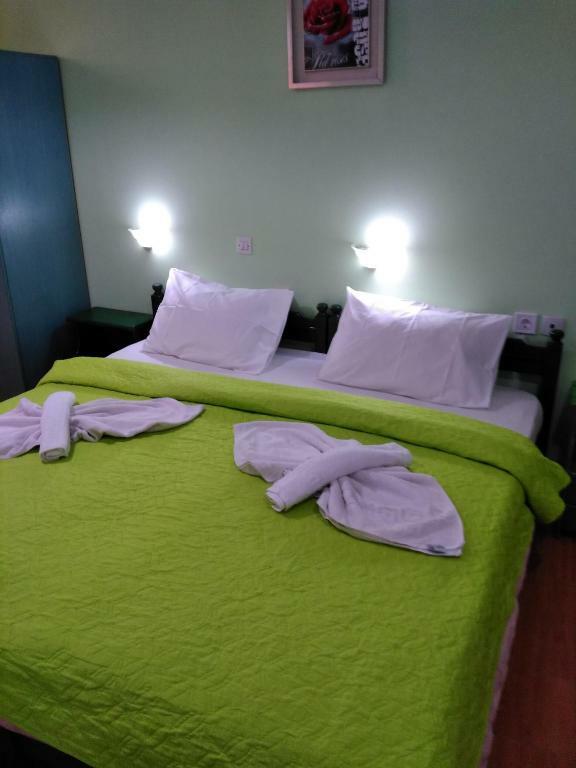 Nice room with large bed. The room was very small but still a good value given the price and location. I find Booking.com fee collection a little confusing. I think most of the time, it is the host who collects the fee but it isn't always clear and I have wondered if I will be charged twice. A very minor detail but perhaps one the host will appreciate. Of all the places we stayed at in Greece, this was the one whose name we couldn't pronounce. I'd change it to a friendlier, easy to pronounce name or title. I were surprised,but WiFi signal was very week. The room was somewhat musty and needed to be aired a little. the shower was not working properly. it should be fixed. the room was on the second floor, facing to back street. there was a family living there very noisy. they were shouting, laughing and arguing very loudly till the midnight. location is very convenient, very close to all the attractions. the bed was comfortable. The room was upstairs with no elevators. Not very comfortable to walk up with lots of baggage. Also, the window was very small and so high, basically unusable.